Typing out long papers is an awful endeavour. The repetitive click, clack, click of the keyboard can only be ignored because of the searing pain in one’s wrists and fingers. Personally, I am a slow typist. 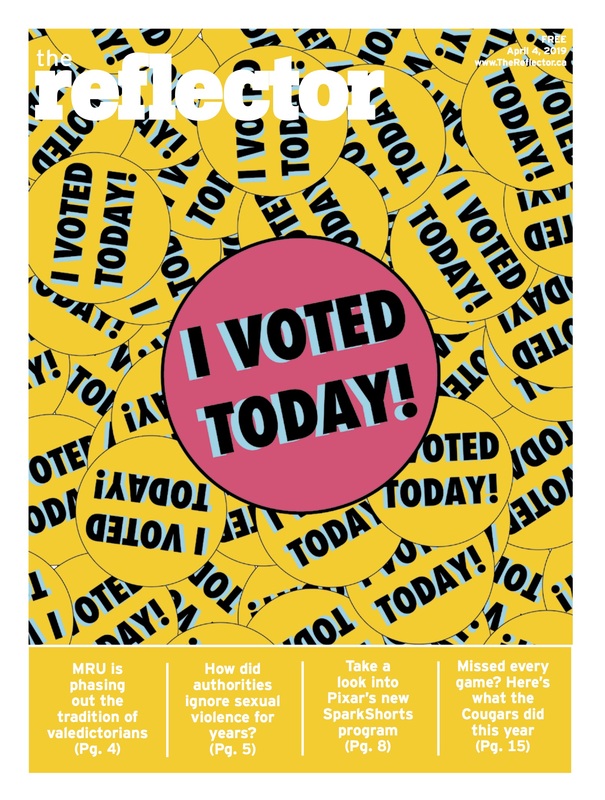 If I were typing this column out manually, it would be ready for an October 2048 issue of The Reflector. Fortunately, Nuance has come to the rescue with its Dragon Naturally Speaking (DNS) voice-recognition software (a.k.a. Dragon Dictate for Mac OSX). I have been using Nuance’s excellent software for years and it could be a worthwhile purchase even for those whose typing speed is not an issue. DNS works best if you use an external headset (included with some versions of the program). After plugging that in and being guided through a few simple setup prompts, the software starts to “learn” your voice. You’ll find DNS works pretty well right away, albeit with occasional errors cropping up, but even within a half-hour of use, the software becomes astoundingly accurate. The speed of DNS is also impressive. Text appears in segments only a moment after phrases are said. In the event an error is made, corrections can be made vocally. As an example, if “air” appears on screen instead of “heir,” simply saying, “Correct air.” will highlight the selected word with a numbered list of possible replacements below. Then, saying “choose [correct number]” or spelling out the proper word will work to quickly correct mistakes. One thing that does take some adjusting with DNS is speaking out punctuation. For instance, I would have to say “Hello, comma, my name is Logan, period.” While speaking out punctuation does seem odd at first, I find it aids focus on including proper punctuation. DNS does not only work for word processing, either. Virtually any program that requires text input can be compatible. I can even tell my Windows PC from the desktop to “Start Google Chrome and browse to mtroyal.ca,” and it will do exactly as asked. Using voice dictation software to type out long documents is very beneficial even for fast typists. Carpal tunnel syndrome, which is “a hand and arm condition that causes numbness, tingling and other symptoms” according to the Mayo Clinic, is often caused by typing for long periods. That can easily be avoided with voice dictation software. Writing out an entire essay without typing a single word is feasible and easy thanks to Nuance’s excellent voice-recognition software. Sure, that Dragon can’t breathe fire, but he can help you burn through assignments quickly. Nuance offers a 50 per cent educational discount for students and instructors, which can be acquired by calling Nuance customer service. 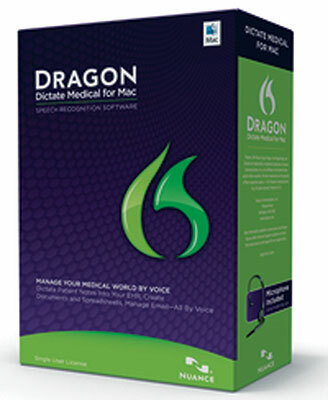 To find out more about Dragon Naturally Speaking and Dragon Dictate for Mac, go to http://www.nuance.com/dragon/.